Costa Rica News – The sun emits an intense and abundant energy each and every day, sustaining the life we know. Still, we have not made use of its full potential. A Costa Rican Scientist, Samuel Stupp, hopes to change that. He is leading various nanotechnology investigations regarding obtaining electricity and fuel from the sun’s energy. Stupp is the director of the Simpson Querrey Bionanotechnology Institute at Northwestern University. 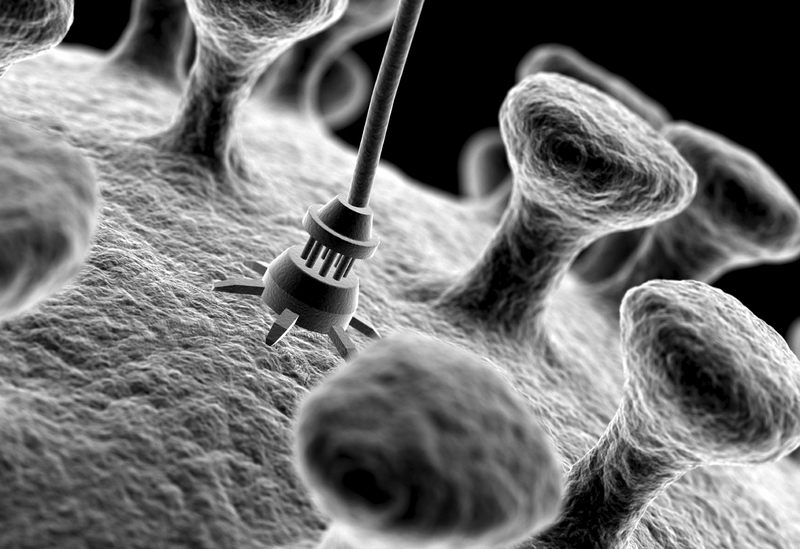 Biomedical and energy applications are the primary focuses of nanotechnology as it relates to daily life. Nanotechnology works with both materials and structures with magnitudes measured in nanometers, a billionth of a meter. Strupp intends to design a system that produces electricity and fuel out of sunlight.By using organic material, we may soon be able to produce more economical and ecological energy and fuel.